The Essential Phone is picking up a new update today to build NMI64C. 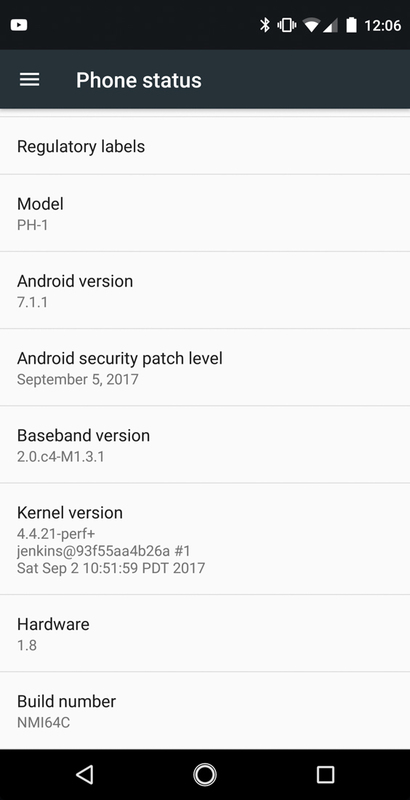 This software update is still Android 7.1.1, but it does include the new September security patch from Google, which is something to point out since Google has hardly been able to push this month’s patch to its own phones. 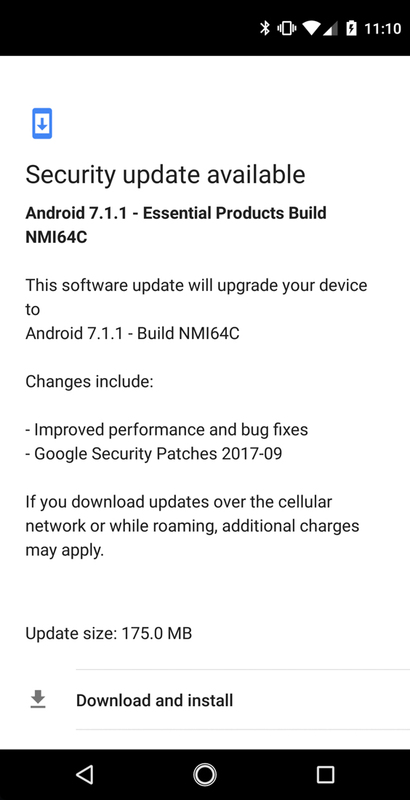 The changelog says to expect “improved performance and bug fixes,” along with “Google Security Patches 2017-09.” It weighs in at 175.0MB and can be grabbed right now by heading into Settings>About phone>System updates. 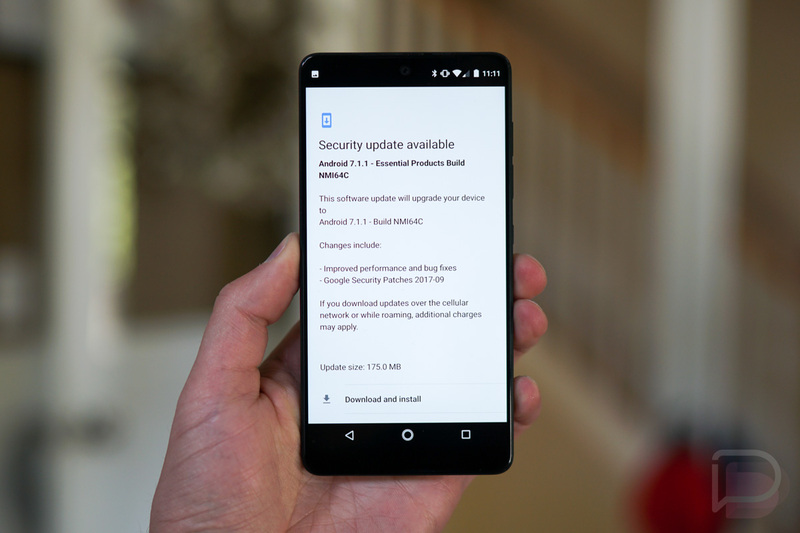 I’m installing now and will let you know if this update fixes any of the performance issues I talked heavily about in my Essential Phone review. 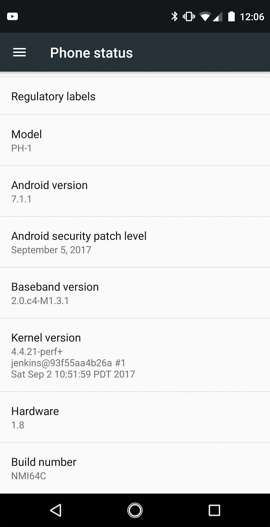 UPDATE: Early, first reaction is that the performance, at least in terms of scrolling in apps or settings, is far less jittery. It no longer gives you an instant headache as you scroll and actually comes off mostly smooth. Touch responsiveness has been fine and I haven’t experienced any missed taps yet. I’ll continue playing with it throughout the day and try to update this post.